18,888 • My 70s Crescent Varldsmastarcykeln. 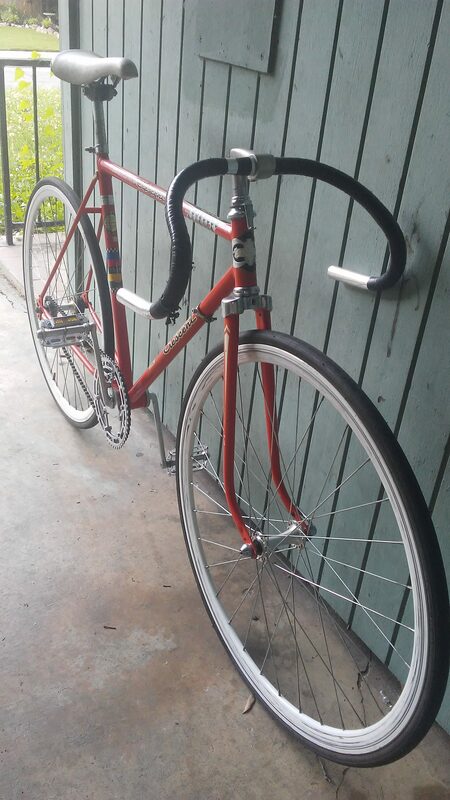 56cm frame. Original single piece crank. 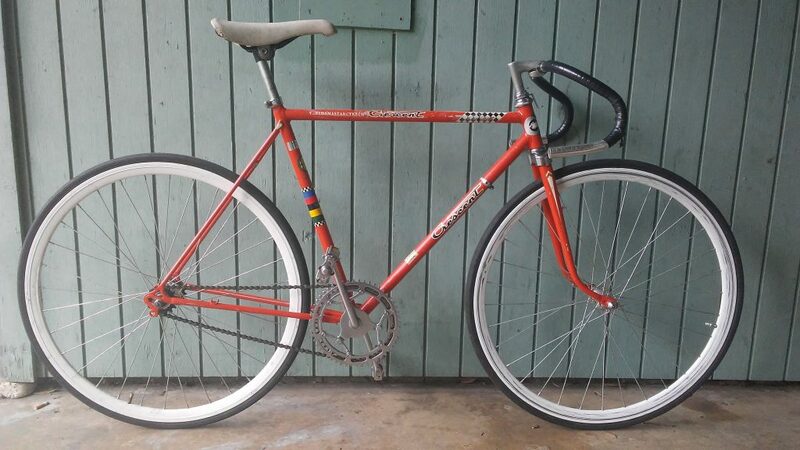 This is my beater!